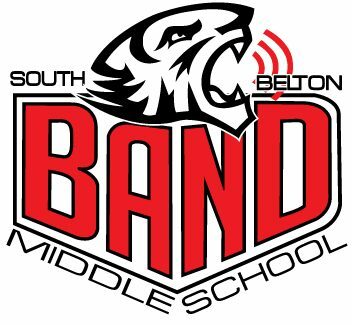 We are getting closer to the beginners’ first band concert next Thursday, October 18 in the SBMS Cafeteria! Please read this information for all of the details, including grading and further instructions. Students will need to arrive at 5:40pm, and be seated in the Cafeteria ready to perform by 5:50pm in order to be counted as punctual for their grade. The concert will end by 7pm. Because our concert is at the same time as a home volleyball game, we are asking that parents & families park in the back bus docking lot that you can access from the 190 frontage road. The regular front parking lot will already be full by the time you arrive. Please come in the school from the back bus loop entrance, which you will find easily because a parent chaperone will be stationed there. If you have any questions, please email a director. Thank you for your support!